Drivers in the market for a new mid-size SUV will undoubtedly check out all that the 2018 Jeep Cherokee has to offer. The 2018 Jeep Grand Cherokee was voted Best SUV to Buy by Car Connection. The all-new Trackhawk Jeep Grand Cherokee is the fastest SUV to date with a mind-blowing 3.5 second 0-60 time. The Cherokee SRT also offers a great 0-60 speed of 4.3 seconds and brings ultra-premium luxury to the game. 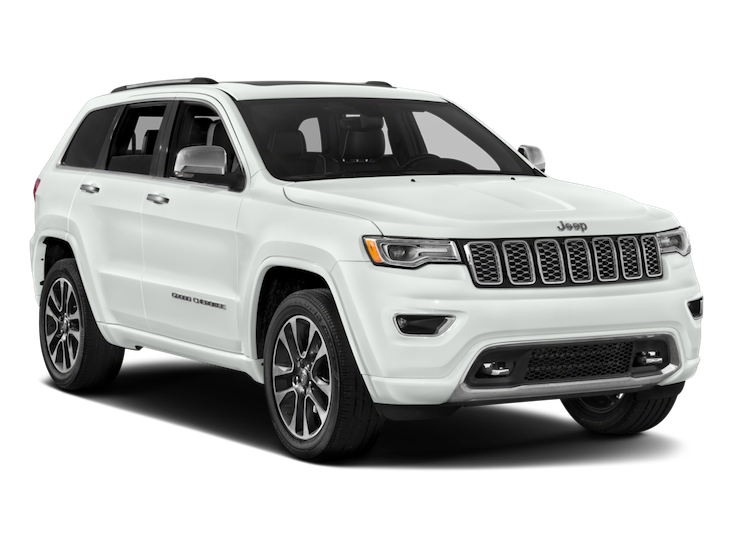 All of the models of the 2018 Jeep Grand Cherokee are track and street proven to adventurous over-performers. The 2018 Nissan Pathfinder may be another mid-size SUV that drivers look at. The Pathfinder has a similar starting MSRP to the Cherokee, has been manufactured since 1985 and is in its fourth generation of production. 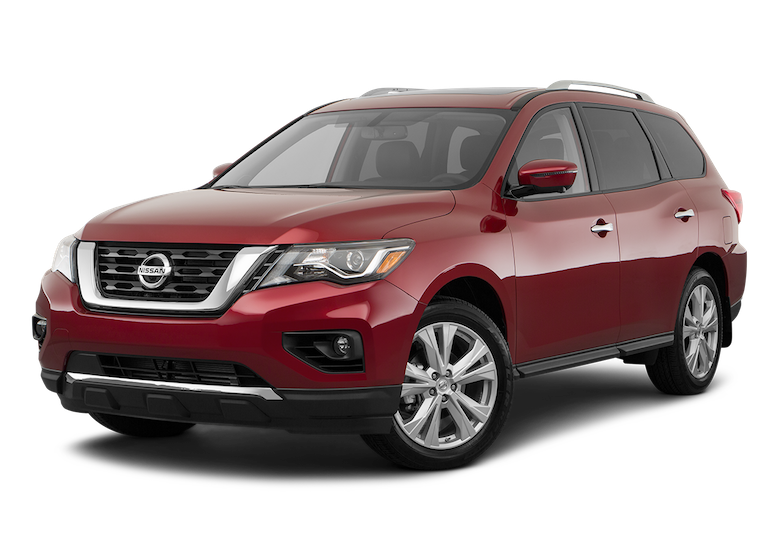 The 2017 Nissan Pathfinder was named a Best Family Car by Kelley Blue Book’s KBB.com. With seven-passenger seating, it appeals to families. Let’s take a look at how the 2018 Jeep Grand Cherokee vs. the 2018 Nissan Pathfinder compare in a few major categories. Both the 2018 Nissan Pathfinder and the 2018 Jeep Grand Cherokee offer drivers in the market for a mid-size SUV some great options in technology, safety, style and design, and performance. 2018 sees the Pathfinder with a new exterior update featuring redesigned headlights and taillights, as well as a motion-activated rear liftgate. The 2018 Jeep Cherokee introduced the Trailhawk to high accolades, named best off-road vehicle in its class. 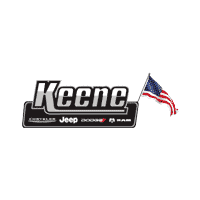 The fifth generation upgrades to the Cherokee were so popular that Jeep stopped production on two of its other models so that it could focus more on the production of the Cherokee and keep up with the voracious customer demand. The 2018 Jeep Cherokee is hard to match when it comes to style and design. In each model interior; Summit, Trackhawk, or Trailhawk, drivers and passengers will be blown away by the luxury, style, and design of the Cherokee. The Summit offers a signature leather-wrapped package. Leather trim covers almost every touch point inside the vehicle-seats, instrument panel, door panels, center console, and glove box. The Trackhawk offers race-inspired seat bolsters that help keep you in place during twists and turns. Accents are carbon fiber, and there is an available Laguna leather option for this interior as well. The Trailhawk has leather, and suede trimmed performance seats with suede bolster to keep you in place when on off-road adventures. Sharp red accents line the seats, consoles, and doors. The 2018 Nissan Pathfinder offers accents that are rugged and stylish. LED headlights provide an unmistakable look while illuminating your nighttime drive. Daytime running lights provide extra illumination during the day. 20” wheels are available, and roof rails with crossbars let you haul everything you need for your next adventure. The spacious interior boasts leather seats, wood-tone trim, and chrome accents. An onboard navigation system and Bose premium audio system round out the Pathfinder’s 2018 ride. The Nissan navigation system goes beyond simply just maps to feature multi-touch control, and other advanced features like points of interest alerts while en route. Nissanconnect services are powered by SiriusXM and gives drivers a selection of plan options that offers services like remote engine start access on your compatible phone to auto call for help if an accident has been detected. Tri-zone entertainment lets drivers and up-front passengers enjoy music, while second-row passengers can enjoy movies, play video games, plug in a laptop, all possible on dual 8” monitors. The entire tri-zone system can be controlled from the dashboard screen. Bluetooth hands-free phone system gives you the ability to receive and make wireless calls. Drivers can also seamlessly stream music via Bluetooth. USB ports allow you to connect your portable music device and play favorite playlists right through the on-board audio system. Remote engine start key allows you start your car from up to 100 feet away, heat or cool the car down, and start and drive the car with the fob in your pocket – simply use the push button ignition and go. The 2018 Jeep Cherokee is packed with top of the line technology. Every 2018 model and trim available on the Cherokee comes equipped with a touchscreen, either a standard 5” screen or the upgraded 8”. The infotainment system on board is one of the easiest and most intuitive on-board systems of any vehicle on the market today. Bluetooth capabilities and in-car WiFi add to the Cherokee’s technology possibilities. The Uconnect System offers the best in entertainment, communication, navigation, and convenience. Bluetooth streams driver’s audio, UConnect Voice Command is also available and enhances the intuitive and smart driving experience of the 2018 Cherokee. There are two available premium audio systems. First is the 9-speaker Alpine surround system and a Harman/Kardon system that features 19 speakers. The 2018 Jeep Cherokee is packed with safety feature options. With over 70 active and passive safety features to assure a safe and secure ride for drivers and passengers. The body is made of high-strength steel, which minimizes crash protection and is optimal for vehicle dynamics and weight distribution. Ten airbags, including full-length side-curtain airbags as well as knee, bolster airbags, further protect driver and passenger. Safety technology like blind spot monitoring and lane drift technology help alert drivers to possible dangerous positioning. The Cherokee offers a smart and safe driving experience. The 2018 Nissan Pathfinder offers its unique Driver Assist display to let drivers know where power is distributed between front and rear axles in order to maintain the most traction control while in 4WD mode. Hill start assist and hill descent control give drivers stability and power by adjusting speed and brake pressure while navigating hills. The 2018 Pathfinder suspension is specially tuned to give the drivers extra confidence with handling and stability of their vehicle. Nissan’s intelligent mobility features offer drivers intelligent cruise control, intelligent around view monitoring, rear cross traffic alert, and blind spot warning. The 2018 Nissan Pathfinder boasts great performance and its technology is impressive. The advanced drive-assist display gives drivers vital alerts and information directly in their view to help minimize the time you have your eyes off of the road. The rear door alert reminds you to check the back seat upon exiting the car. 4WD torque distribution in the drivers’ view lets you know how much power is split between front and rear axles. There is a tire pressure monitoring system so drivers can be alerted as soon as a tire is low. Turn by turn navigation is also displayed in clear and convenient view. With more power, greater available towing capability, and a suspension tuned for top-notch dynamic handling, the Pathfinder is high on adventure in its driving experience. The 2018 Pathfinder features a 3.5L V6 engine with direct injection gasoline and 284 horsepower. Smart power ensures fast acceleration and delivers impressive fuel economy. The 2018 Jeep Cherokee performs at the top of its class. With the ability to accelerate from 0-60 in an amazingly fast 3.5 seconds the new Grand Cherokee Trackhawk delivers. It’s braking, handling, torque, and horsepower have all been tuned to make the 2018 model the ultimate driving experience. Each model of the 2018 model year of Jeep Cherokee offers the driver the utmost in performance both on and off-road.